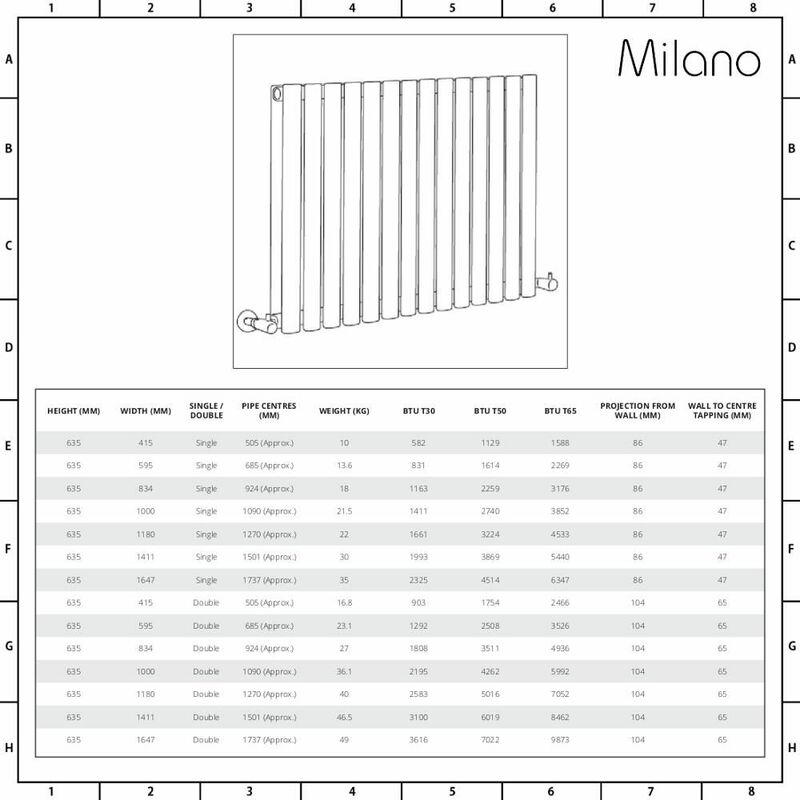 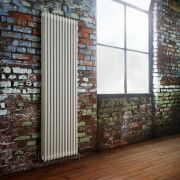 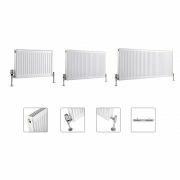 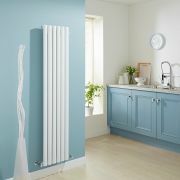 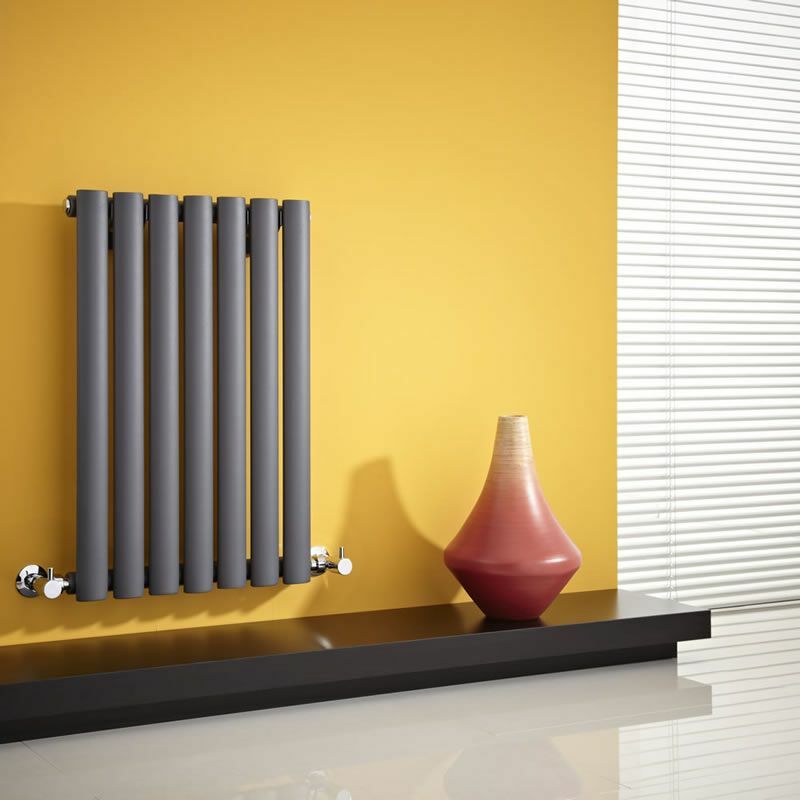 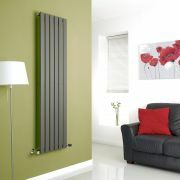 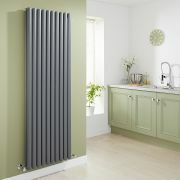 Heat your home in style with the Milano Aruba horizontal designer radiator. 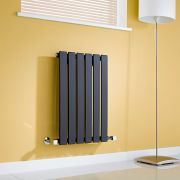 A great option for creating a contemporary look, this radiator features stylish oval-shaped columns and a hard-wearing powder coated finish. 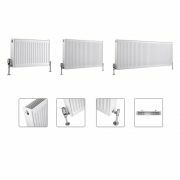 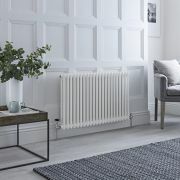 Boasting a high hourly heat output to ensure your room is made to feel warm and inviting in no time at all, the radiator is made from 1.5mm thick premium quality steel for guaranteed durability. 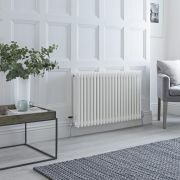 The Aruba radiator is available in a choice of finishes including anthracite, black and white, as well as widths and single and double panel designs. 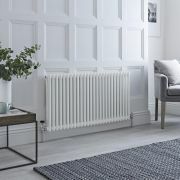 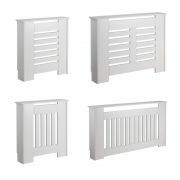 Simply select a finish and width, and choose a double or single panel design from the above options for a radiator that perfectly suits your requirements. 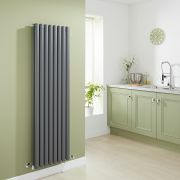 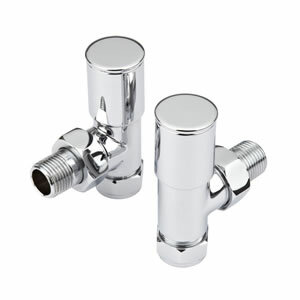 Please note: radiator valves not included - see our recommended essential products above.